Transponder Keys from Thomas Locksmiths at a fraction of the cost charged by main dealers. All cars produced and sold in the UK since 1995 are legally required to be fitted with an immobiliser system. These cars require a transponder key with an embedded electronic transponder chip to start the vehicle. When the key is turned in the ignition, the code is read and the vehicle will only start if the correct code is received. 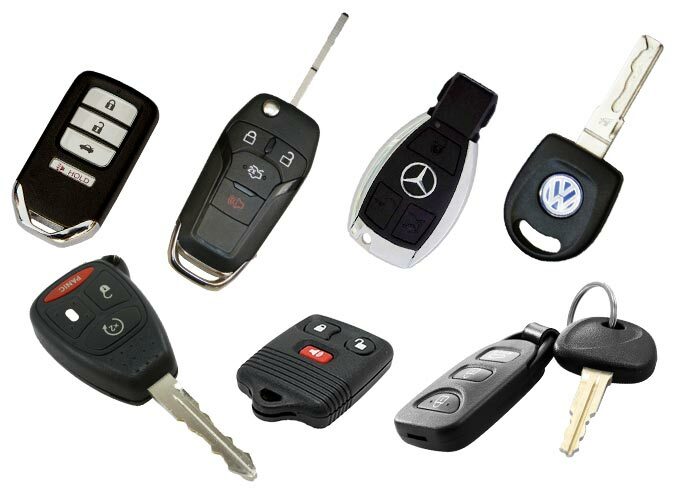 Thomas Locksmiths utilise highly sophisticated key programming equipment, which allows our locksmiths to program replacement transponder keys for most makes of vehicle. Don’t pay ridiculous main dealer prices! Key duplication available at our Brighton and Hove & Burgess Hill Branches or mobile service also available.